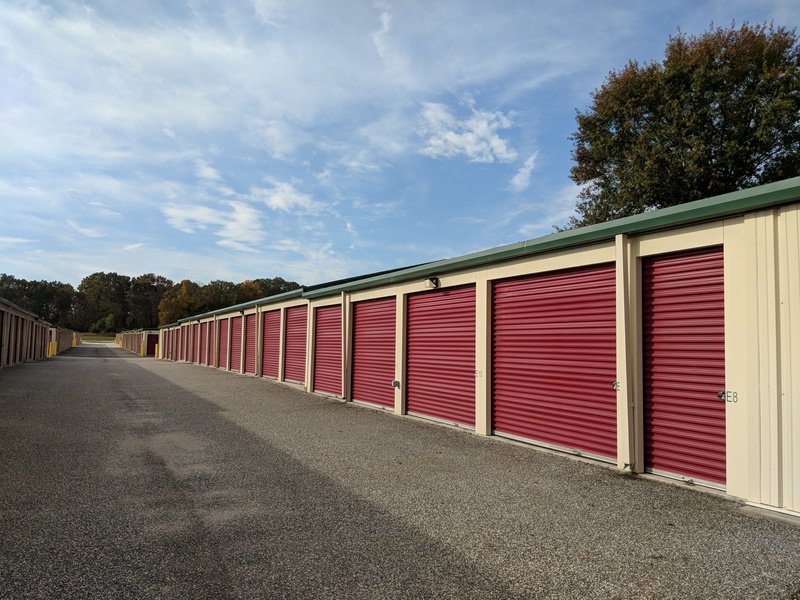 Columbia Self Storage in Millville, NJ is situated at 2303 W Main St in a quiet neighborhood across from Waking Earth Farm. Our facility is easy to reach from Vineland, Bridgeton, Deerfield, and Cumberland. 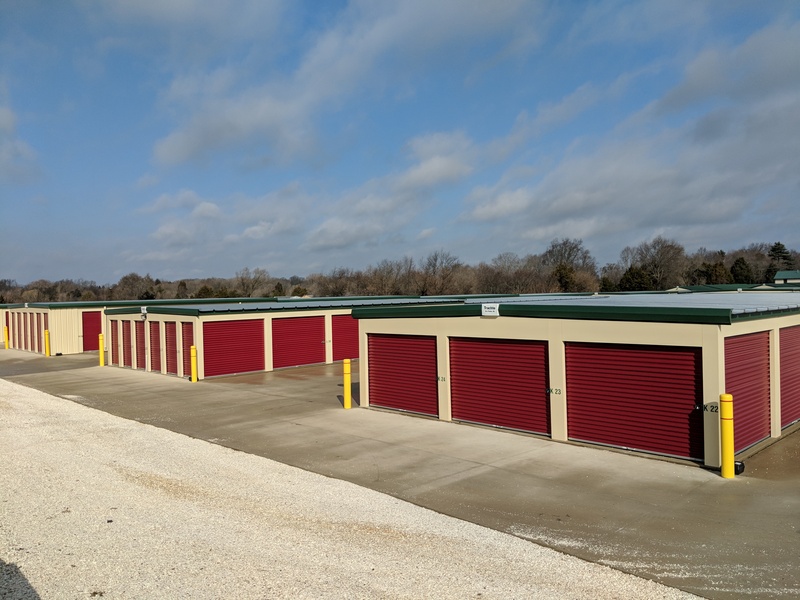 Let us provide you with the affordable storage unit you need - contact us today! 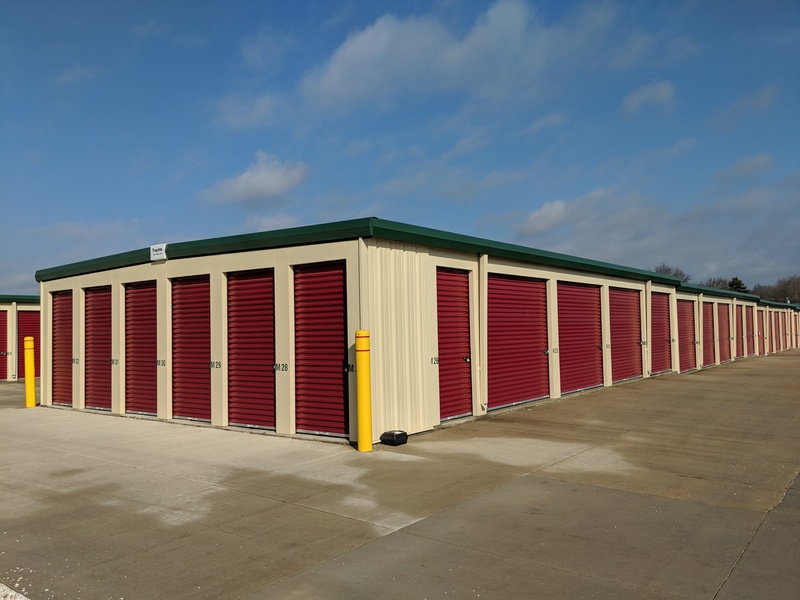 At Columbia Self Storage in Millville, NJ, you'll find only the highest quality storage options in the Millville area at a price you can afford. Our property is equipped with secure technology like computerized gate access and security cameras to help us monitor activity, and we have a hands-on management approach to keep our facility and our customers' belongings well-protected. We offer both storage units and parking spaces that are ideal for your boat, RV, truck, trailer, or other vehicle. 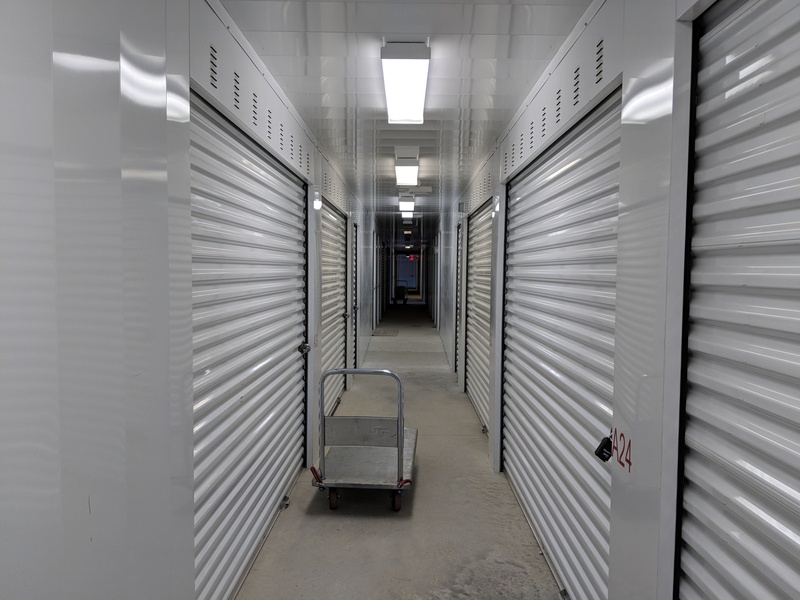 Our storage units feature drive-up access to help you move your belongings in and out of your storage unit with ease. We even offer temperature controlled units to help you maintain the condition of your belongings by keeping them in a stable environment. Contact us today - we're confident we have a storage unit perfectly sized for you! I'VE BEEN WITH THIS STORAGE FOR A FEW YEARS AND THEY HAVE ACCOMMODATED ME IN MOST EFFICIENT WAY. BEING POLITE AND COURTEOUS. MEETING ALL MY NEEDS AND PLEASANT EMPLOYEES I'VE GOTTEN TO KNOW. I WOULD RECOMMEND THIS STORAGE PLACE TO EVERYONE.